A New Event from Bellissima Couture is Coming in One Week! This event will celebrate the fabulous florals of Liberty of London, in summery sheaths and romantic party dresses. And what would an English party be like without lots of hats? This will be a mini event, with only one of each fashion available. 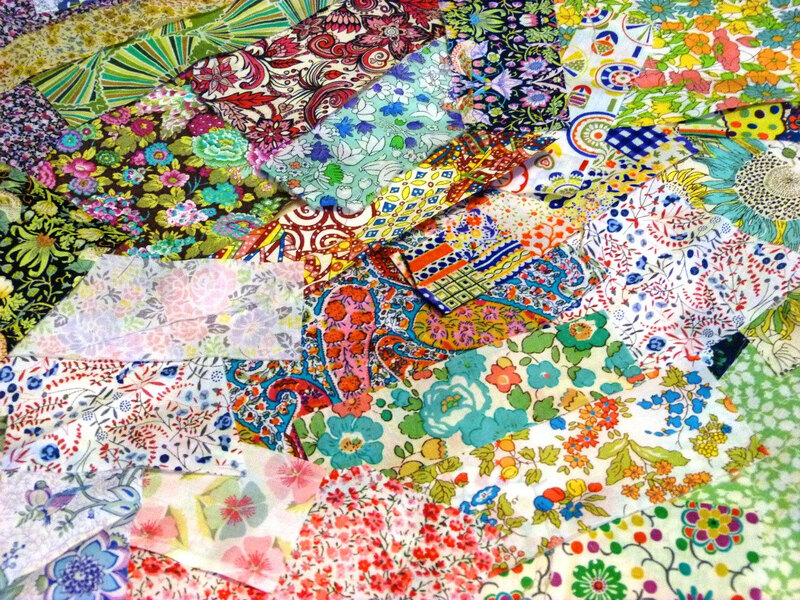 Here is a photo showing only a fraction of the numerous florals that have been made by Liberty over the years!